Digital soundtrack. 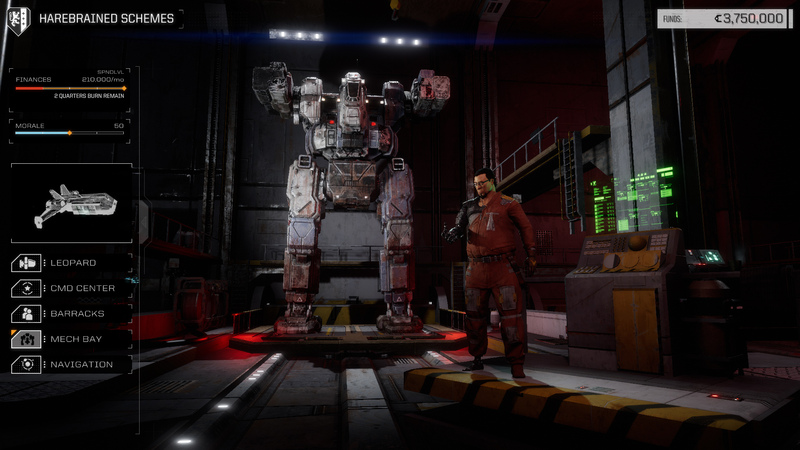 Immerse yourself in the brutal universe BATTLETECH with the original soundtrack of the game. Artistic album. 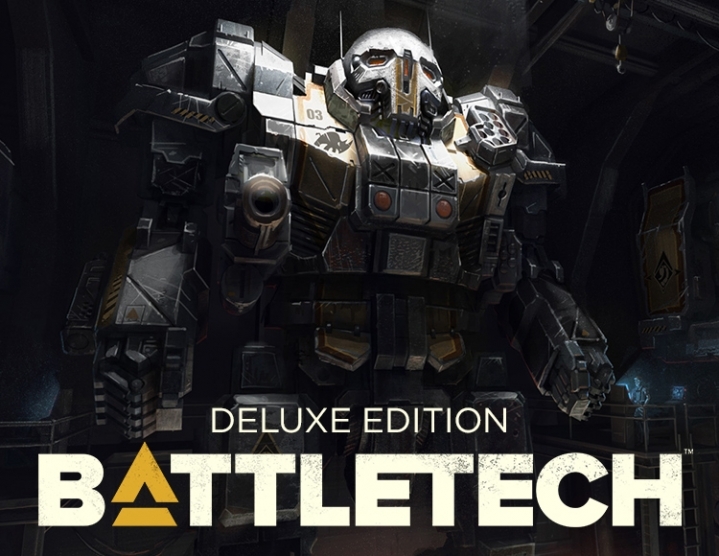 An artistic album detailing the process of creating BATTLETECH. Icon and Avatar Deluxe for interactive forums Paradox. 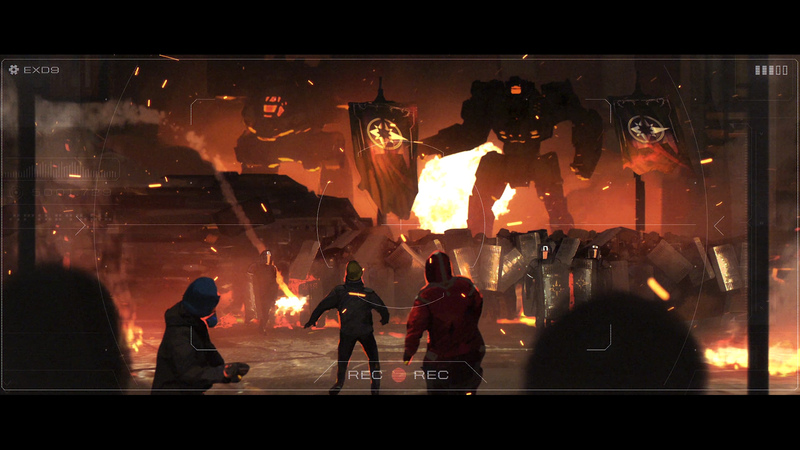 The perfect illustration of the BATTLETECH universe in 4K resolution, which will decorate your computer desktop. 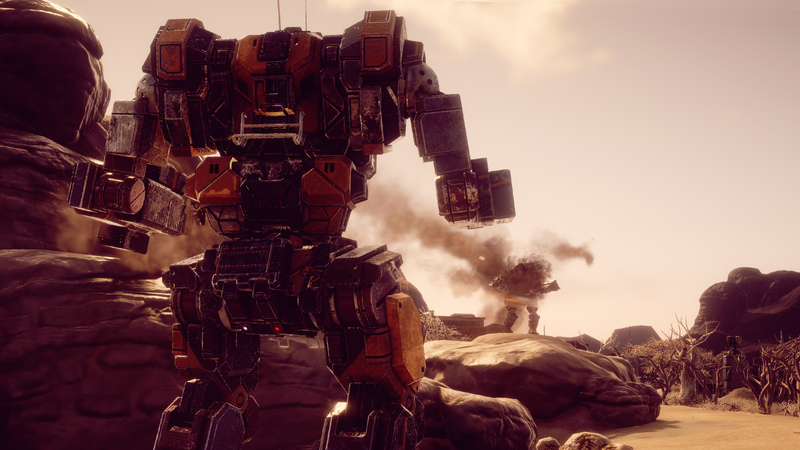 Deploy more than 30 combat mechs in various combinations. Use landscape, positioning, weapon selection and special skills to gain advantage and outplay your opponents. Hire, modify and develop unique mech-warriors. Improve and change your landing craft. Watch your team of technicians, engineers and support staff. Immerse yourself in the history of the cruelly deposed ruler who unleashed a brutal war for the return of his throne with the help of your heterogeneous company of mercenaries ... unless, of course, you go to his service. Use your mecha- batorium to keep your furs working and improve them, replacing damaged weapon systems with trophy captured on the battlefield. 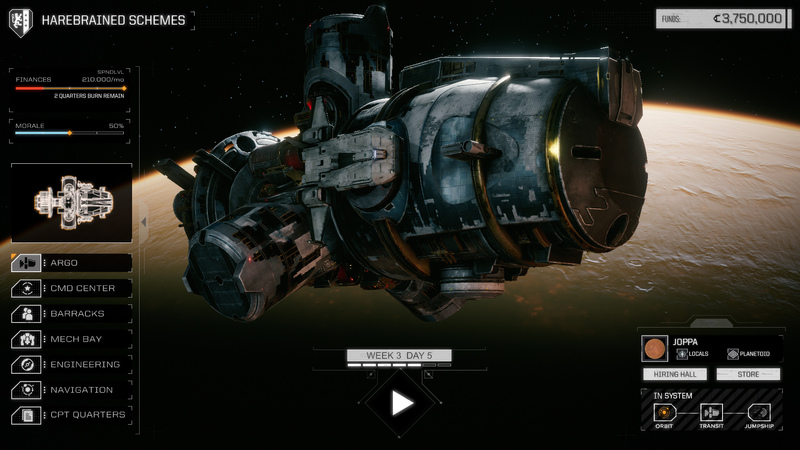 As a mercenary, travel through space, grasp any tasks and maintain your reputation in the eyes of noble houses and local factions. 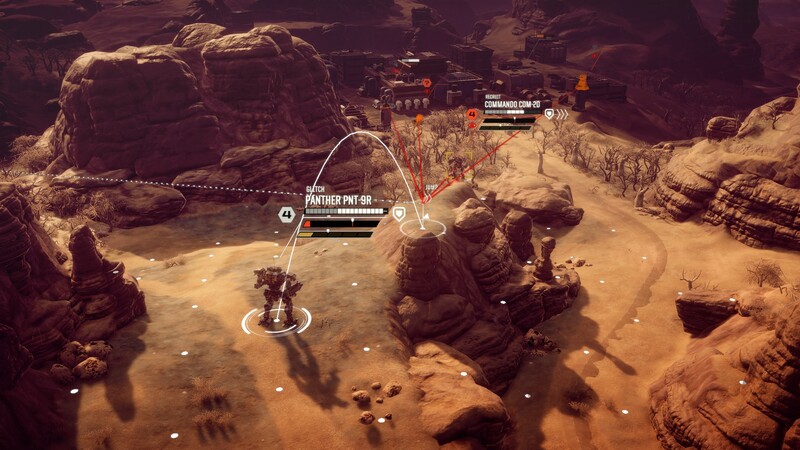 Create a "spear" of mechs and mechs to come face-to-face with your friends, compete against artificial opponents on the net or go into fast-battling mode in single-player mode to test your strategies against the lawsuit.